We serve with Cadence International in Tennessee. 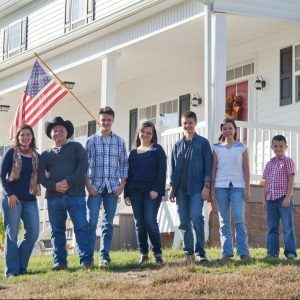 They seek to invest in the lives of the U.S. military and their families stationed at Ft. Campbell, KY by offering them a “home away from home” with home-cooked meals, Bible studies, fellowship and discipleship. Each week, we open our home for dinner and Bible study. Stacey teaches the kids, and Lanny fills the pulpit when needed and disciples a few key men, while both are involved in the chapel ministry on base.